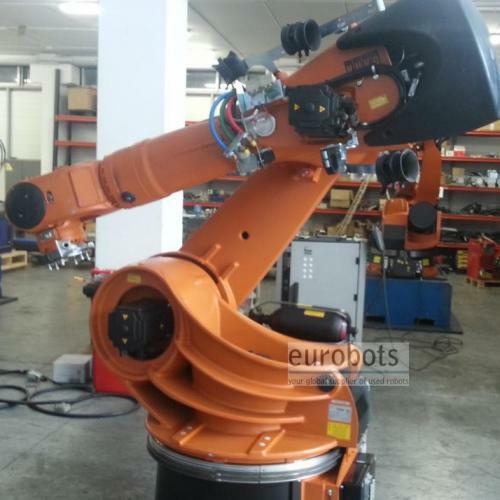 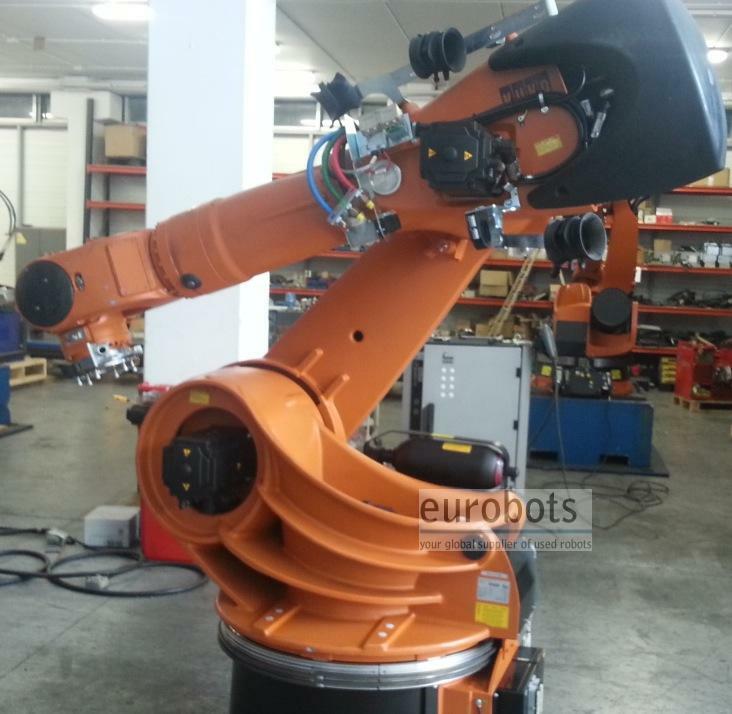 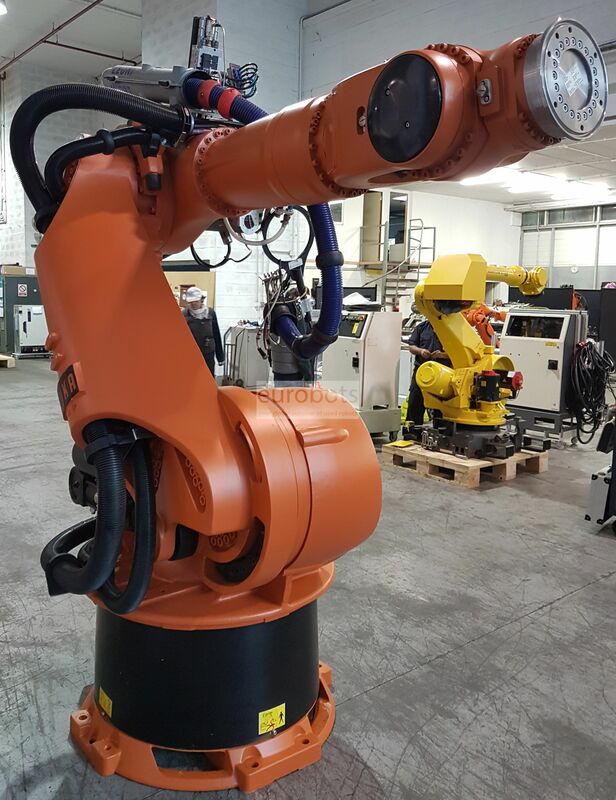 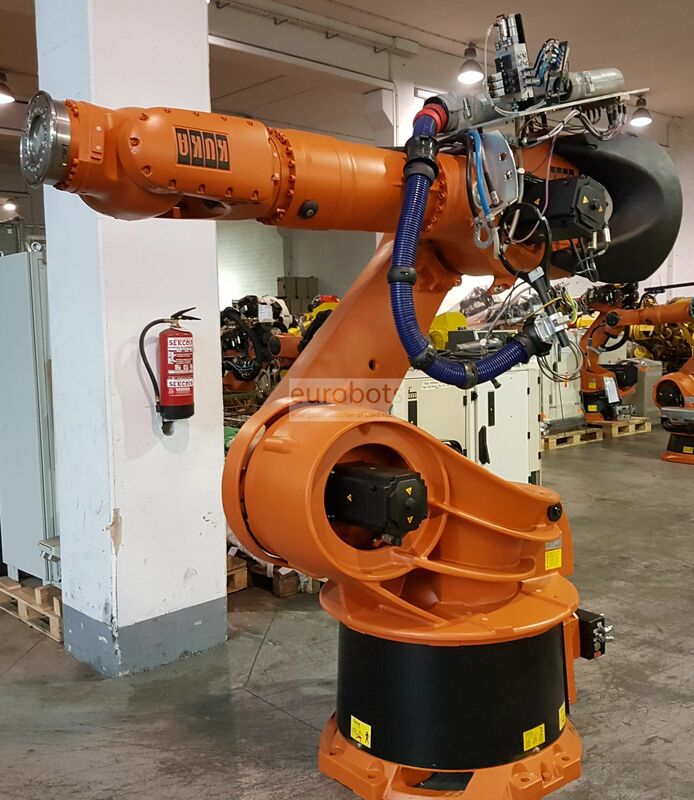 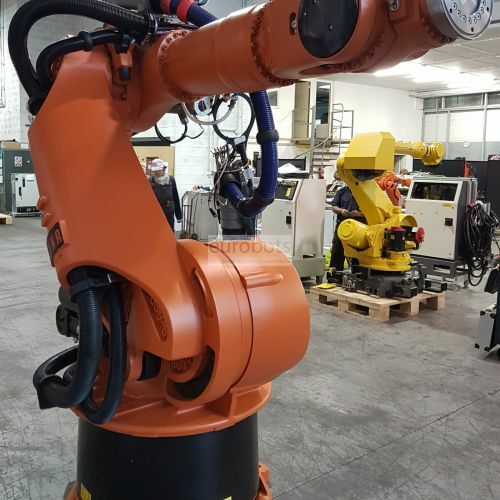 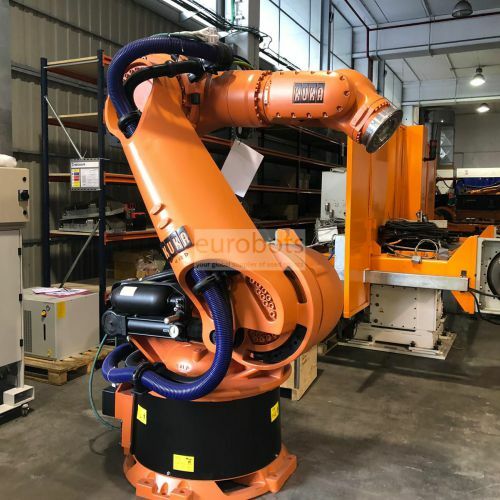 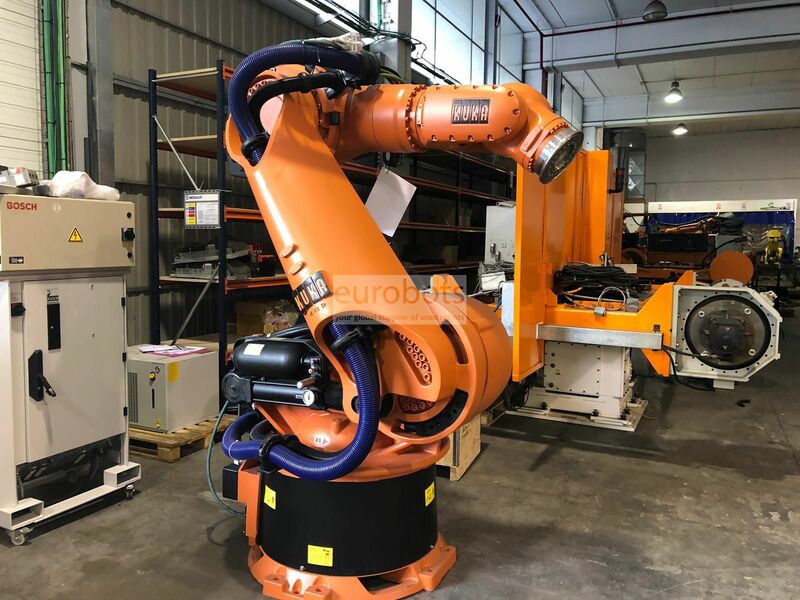 One of the most powerful heavy load 6 axis robots available in the market, just under the KR 500 and the KUKA Titan (1000 Kg). 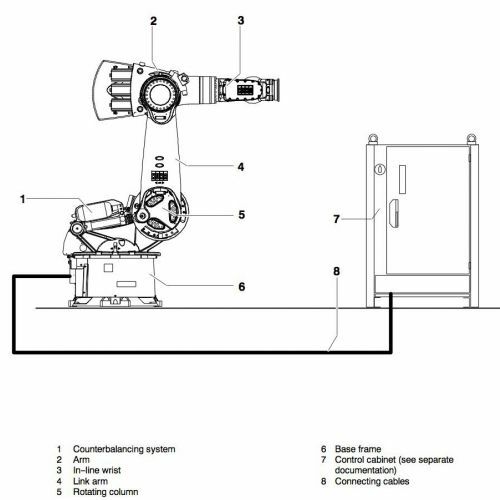 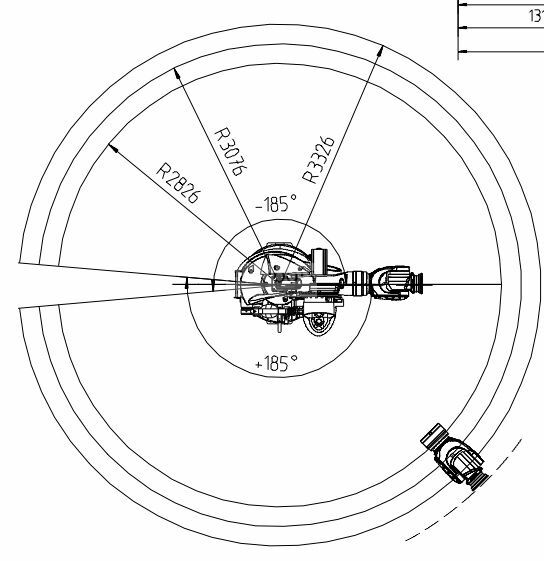 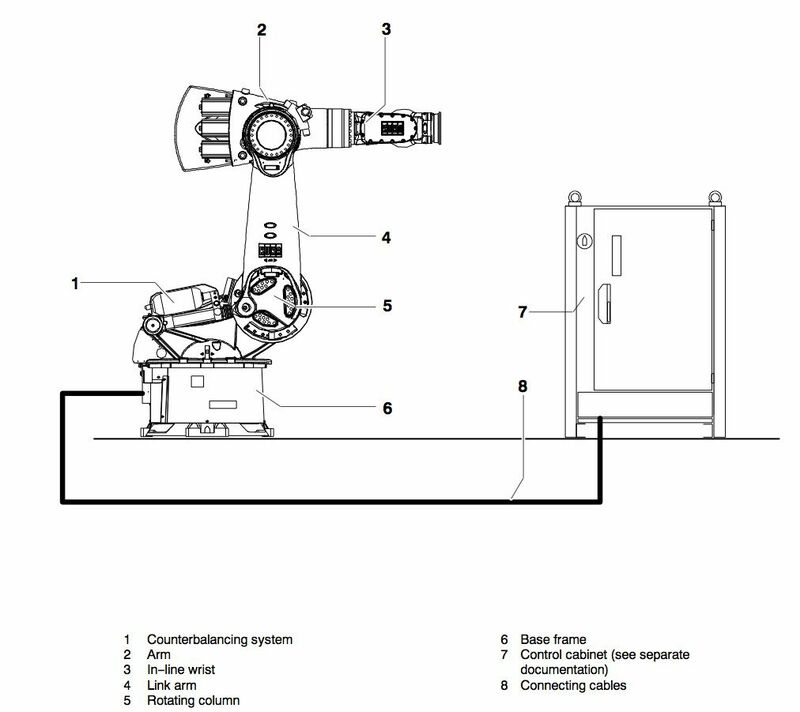 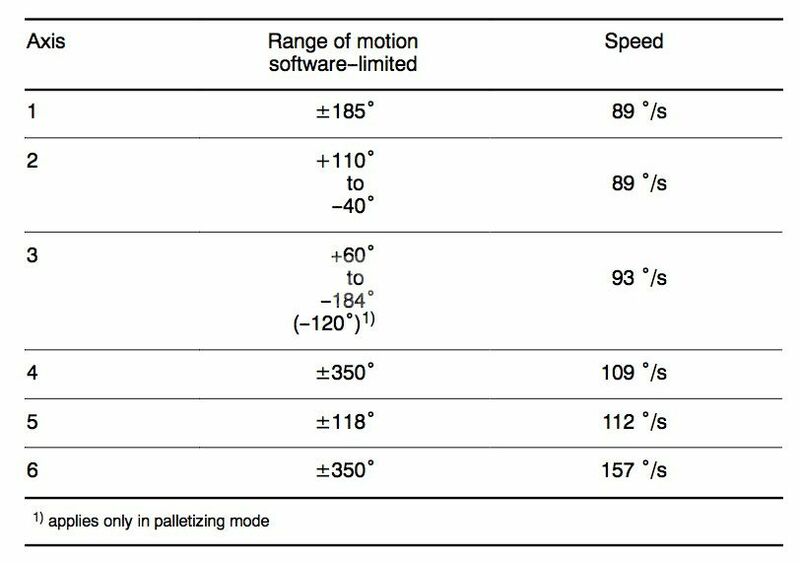 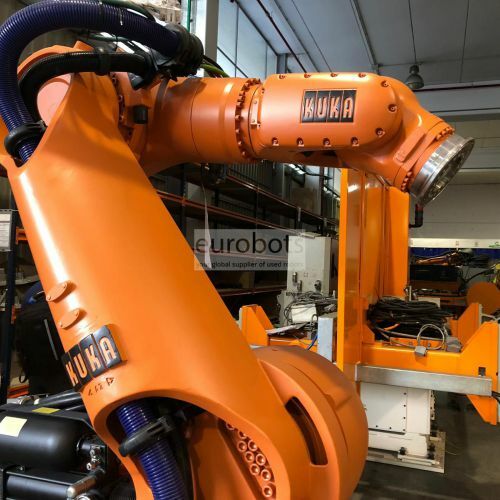 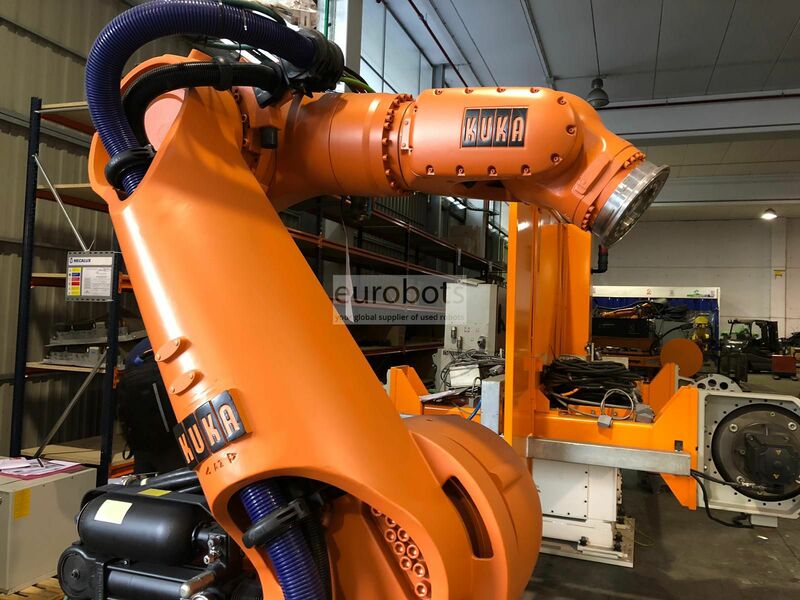 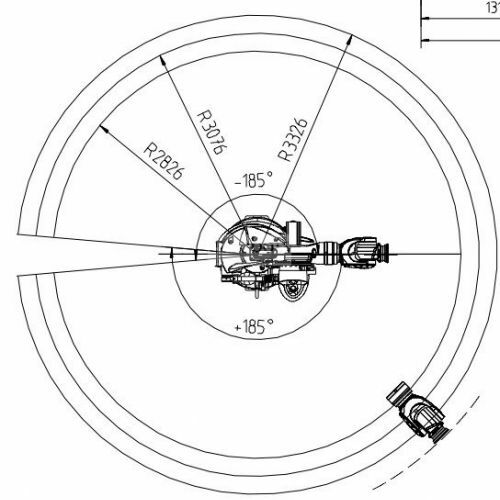 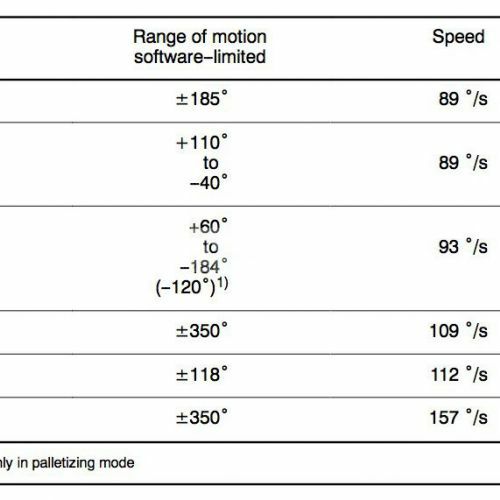 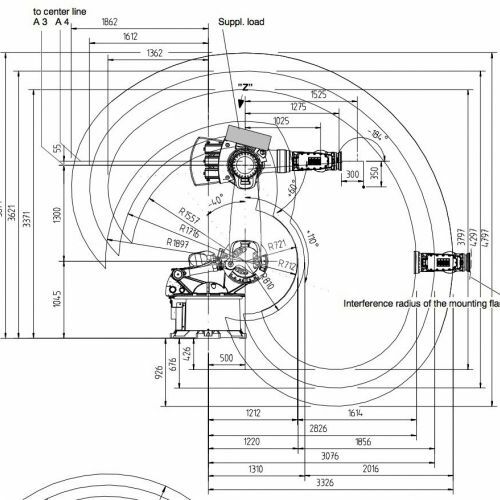 • Uniform control concept for all KUKA robots – from low payloads right up to the heavy-duty category – means reliable planning and interchangeability. 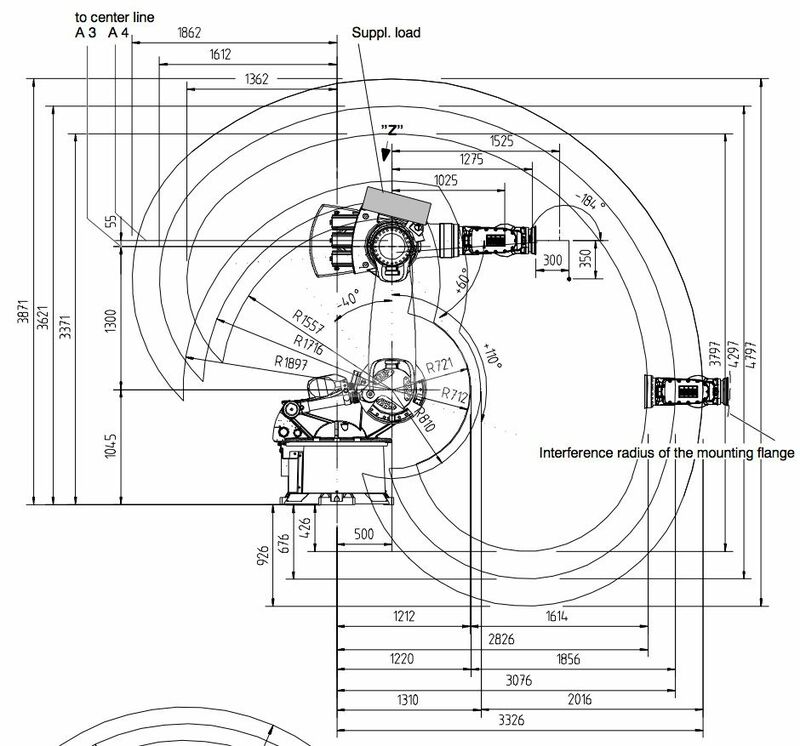 • “Plug and play” functionality enables rapid start-up. 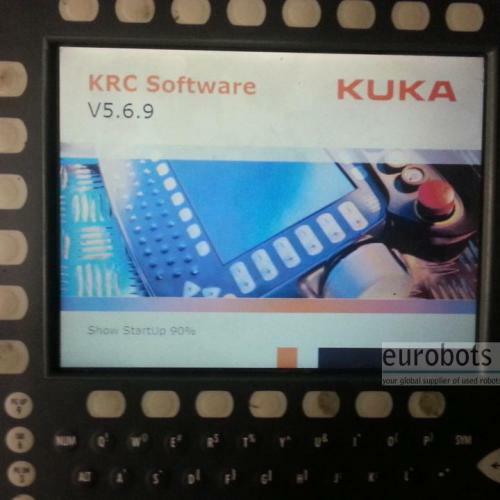 • Service-proven technology and standard PC components ensure maximum availability with minimum maintenance. 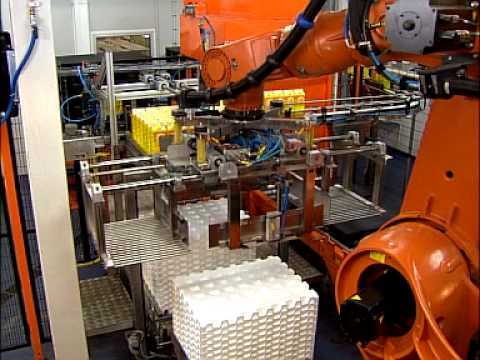 • Modular design allows a wide range of customized hardware and software expansions. 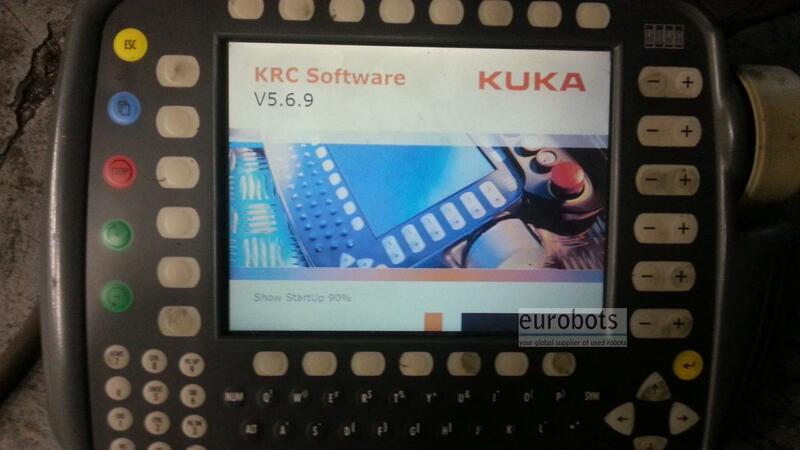 • Efficient interfaces and high compatibility due to PC-based technology. 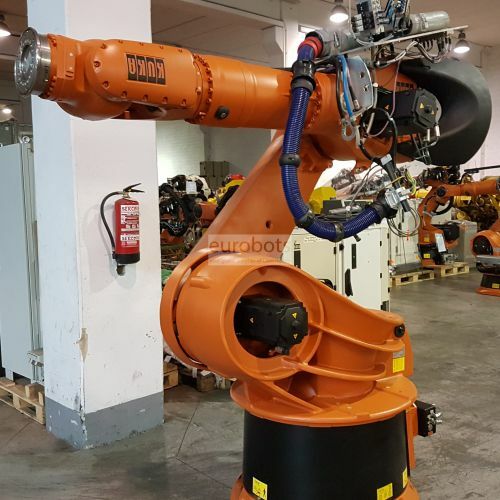 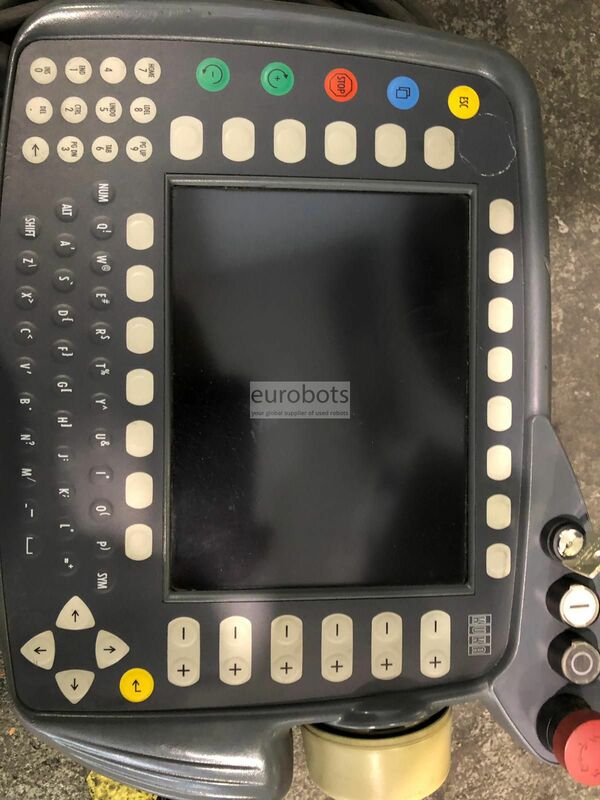 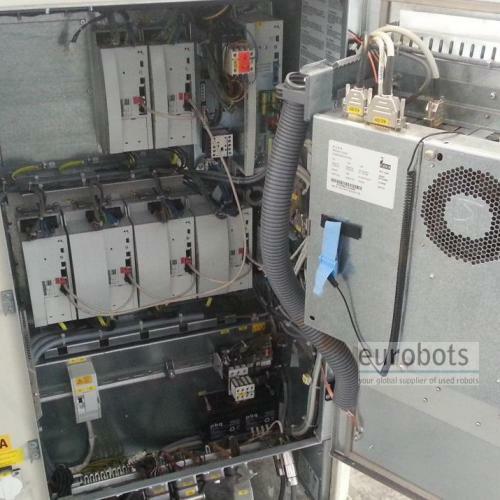 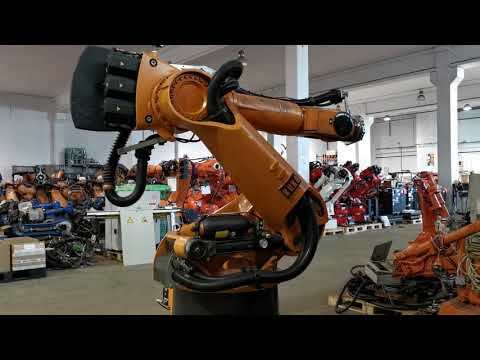 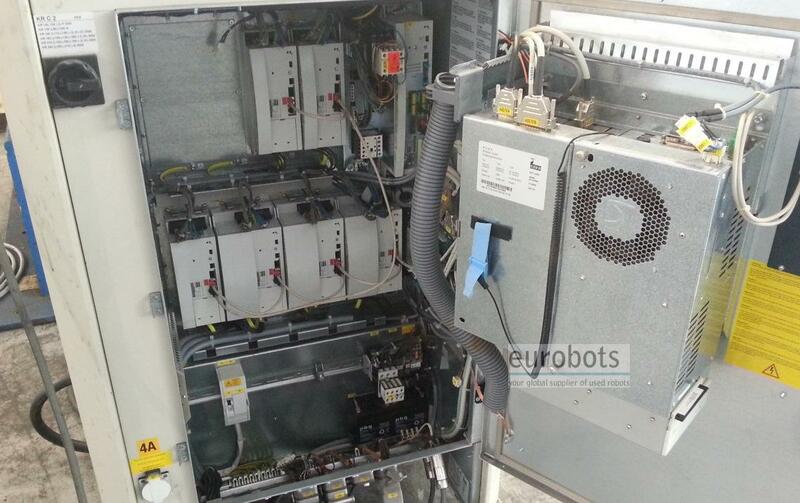 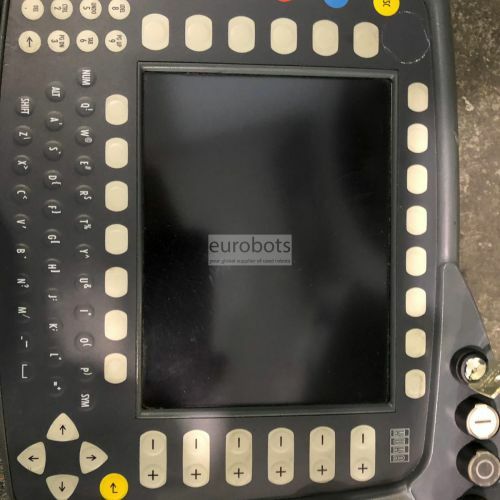 • Networked controllers that can communicate with each other in real time make it possible for a number of synchronized robots to work together on a single workpiece.